The contact form is a type of online Feedback form. Visitors can interact with the site/blog owners by using “Contact form”. This post explains How to add Contact Form for Blogger blogs. If you want to communicate with the blog admin, How to Contact Blogger. If the Blogger Contact Information is available on the Contact page, You may send the message directly. To use this contact form most of the bloggers depend on third party sites. The site generates small HTML code to display this form in their blogs. Recently Blogger.com added this contact form officially. Let us discuss how to add a contact form officially. Follow the instruction you will get Contact Form for Blogger blog also. 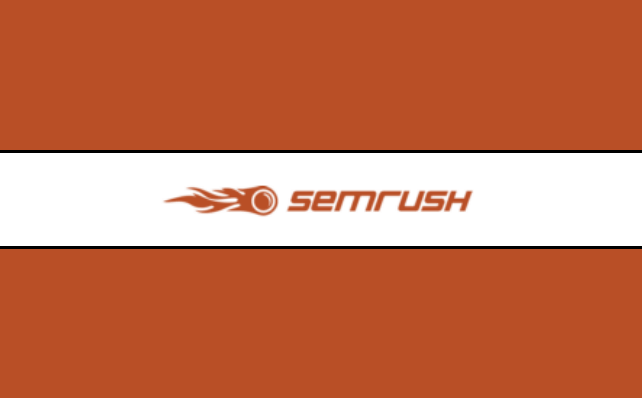 Visitors can easily drop a message to you straight from your blog. You don’t have to reveal your email address to the web to provide users with an option to contact you. If you like getting suggestions, queries or any other feedback from the users, make sure that you add the contact form to your blog. It’s really easy to add the form and doesn’t require any 3rd party code to be added to your blog. At the beginning of the blogspot blog, contact form is not included in the services. After few years, its 2013, added this contact form for blogger blogs. 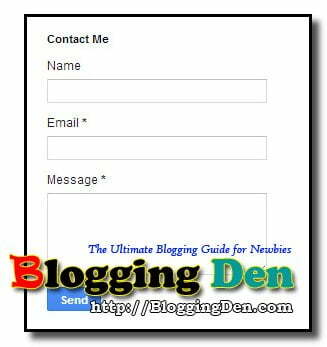 If you want this form in your blogspot blogs, just follow the steps to add Simple Contact Form officially on blogger blogs. Then click on “Contact Form”. Click on “Save” link of “Configure the Widget”. 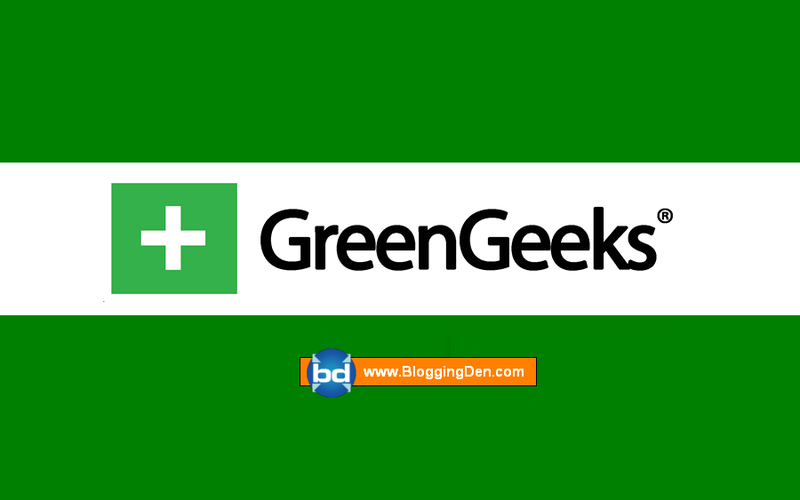 Refresh your blog to see newly adds gadget. All messages sent through this contact will receive to the email associated with this Blogger account. Message – The message which the reader wants to send to you. Below is the screen shot of the Contact Form Widget added to one of my test blogs. The above mentioned process is the official method. If you want to add this contact forms in posts or pages, you can use the third party services other than blogger. 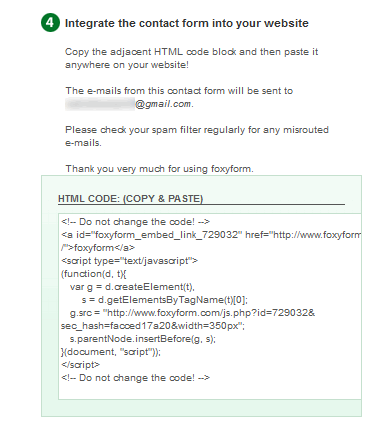 Personally i suggested a new service for this purpose, that is Foxyform services. This is free contact form services for free blogs. 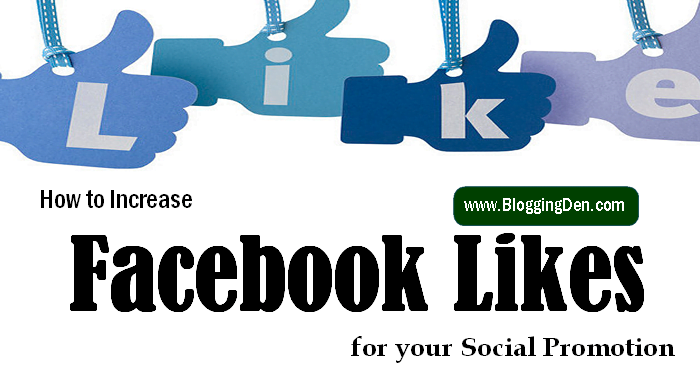 It helps to create contact form for blogger within the posts and pages. Just tick the options you want in the contact form in the Settings area, configure the colors in advanced settings and enter the Email address in the target email address (to receive message from the contact form). Finally check the Antispam protection and click on “Create Formula”. Now you will get the HTML code. Just copy and paste into the Page where you need. Most of the websites / blogs are neglecting the contact form in their blogs. This is the biggest mistake of bloggers. The contact page is one of the second most important page to have on your website and plays an integral part of a website allowing visitors, bloggers, press and advertisers to get contact with you. The contact page is very important for every blogging platforms. Without Contact Us page, the user should not believe your services. If you have no contact form, so this is the right time to add to your blog. 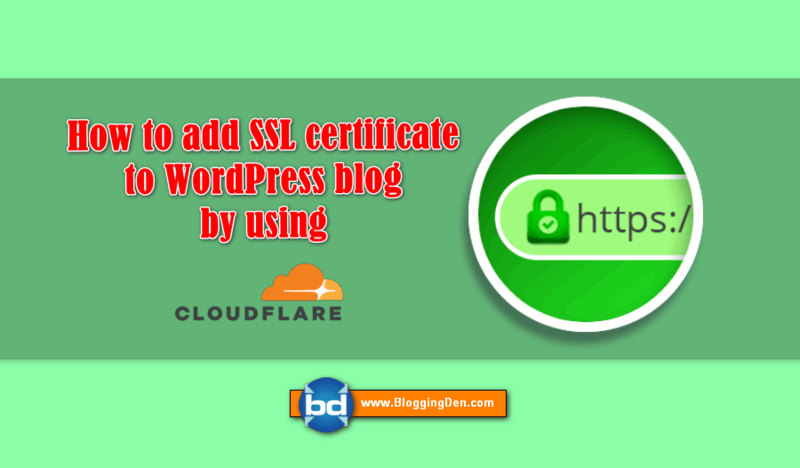 The above method helps to add contact form in blogspot blogs and any other blogging platforms. The contact form for blogger is very very important.